Lahore (Web Desk): Renowned Pakistani VJ Madiha Imam is going to set her Bollywood debut with none other than veteran star Manisha Koirala in a movie, titled, ‘Dear Maya’ stars. In a 2 minute trailer, Madiha playing as 16-year old, has managed to grab the spotlight. 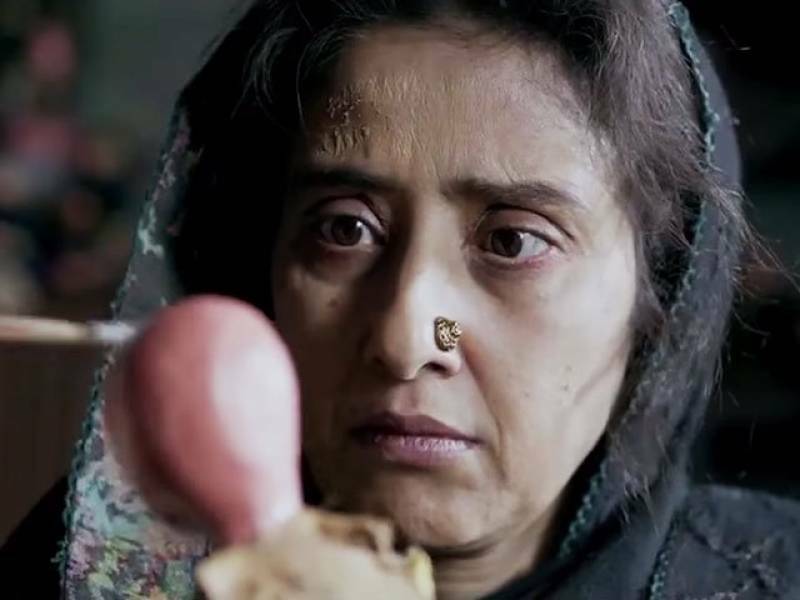 The trailer also shows a very aged Manisha, who is search of true love. The movie is Manisha’s return to the big screen. ‘Dear Maya’ is slated to release on June 2nd.